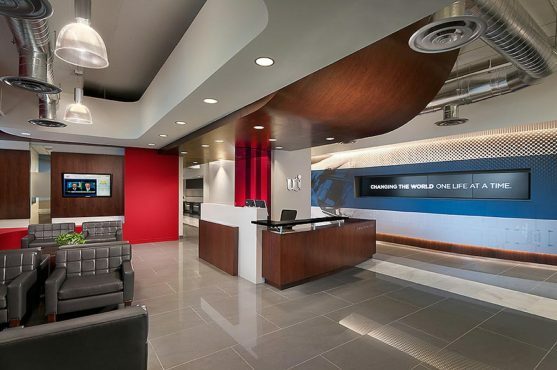 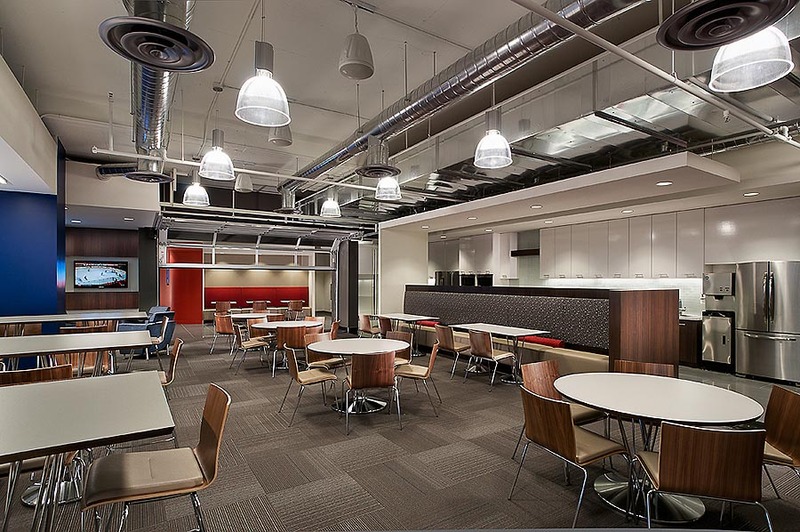 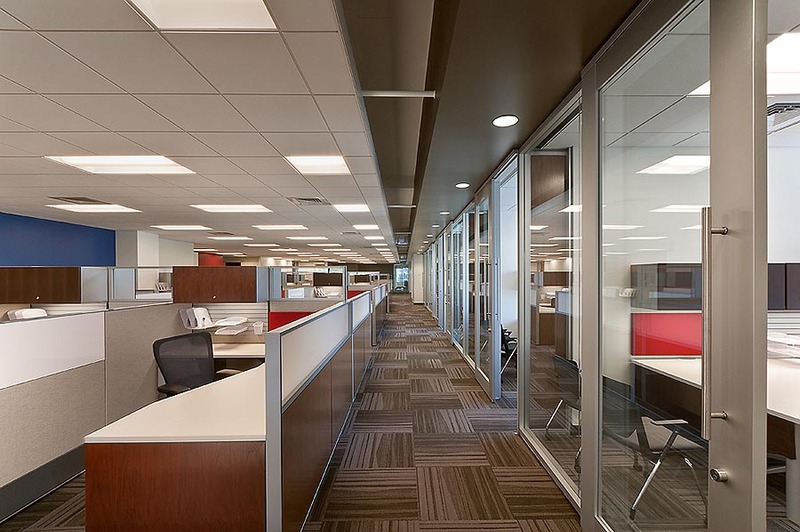 87,000 SF relocation of home office in first generation space with high end finishes and fast track 14-week schedule. 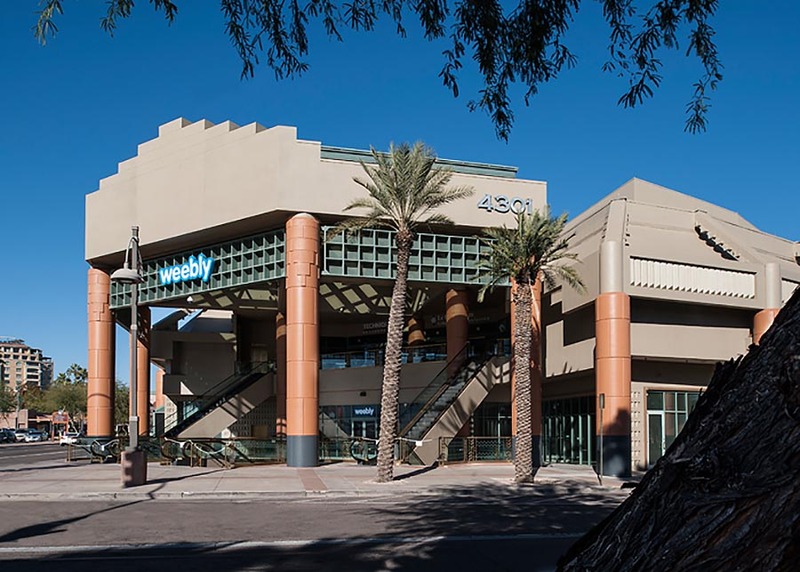 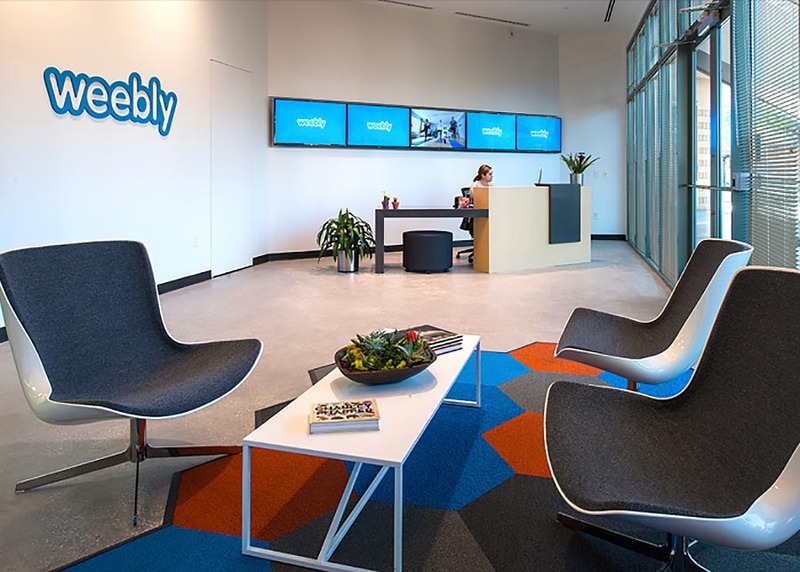 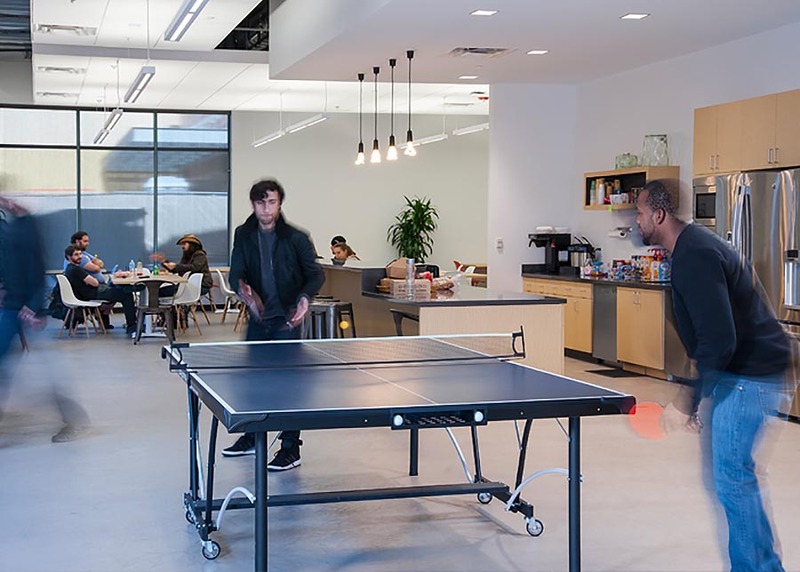 Weebly joins a growing list of “startup culture” technology companies expanding into Arizona. 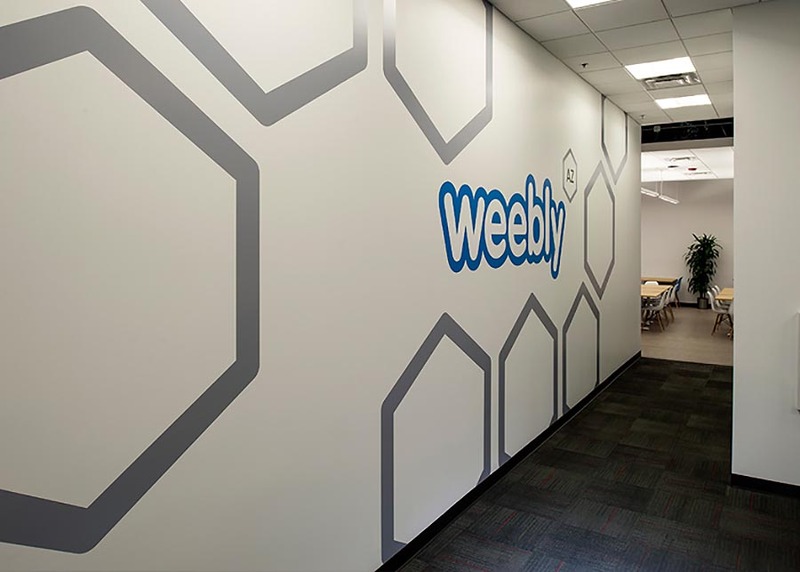 With a focus on collaborative work space, innovative technology and a creative work environment, the company is courting millennials to provide technical support for their website creation services. 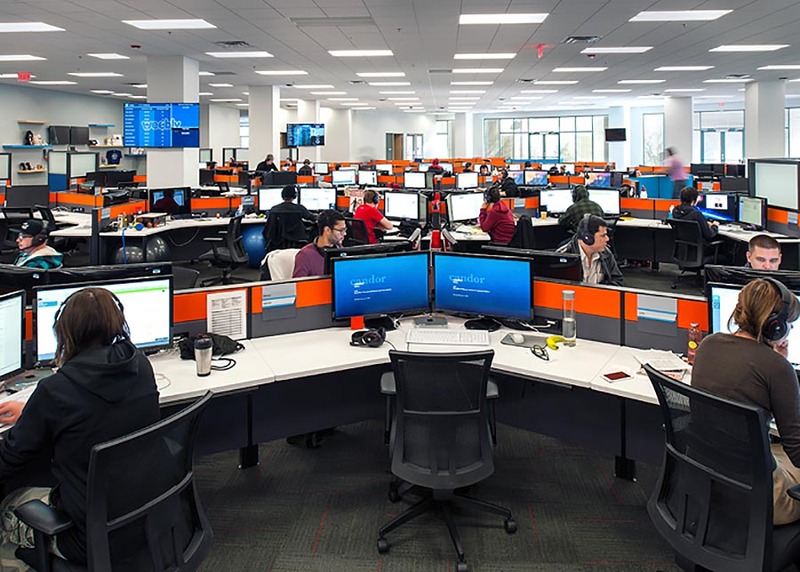 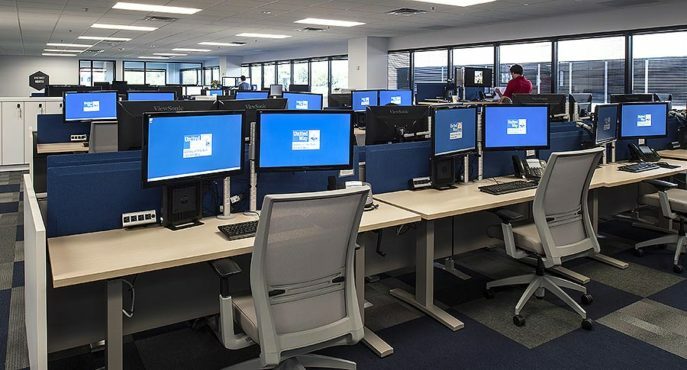 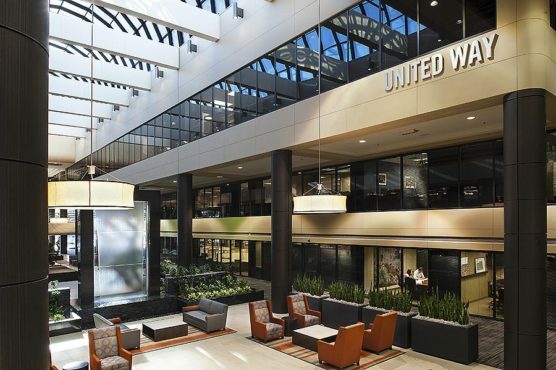 The new 25,000 SF customer operations headquarters at the Galleria Corporate Center is the company’s third national office. The team at Westroc Hospitality is driven by a passion for creating destinations that go beyond unique, to extraordinary. 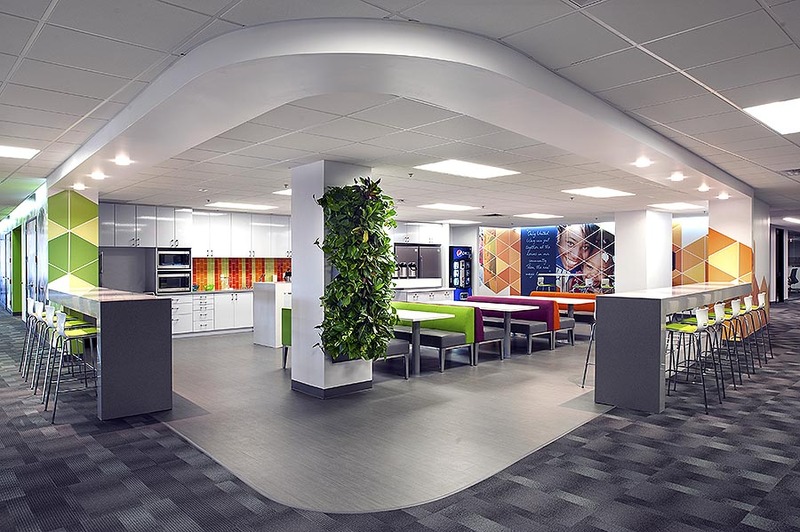 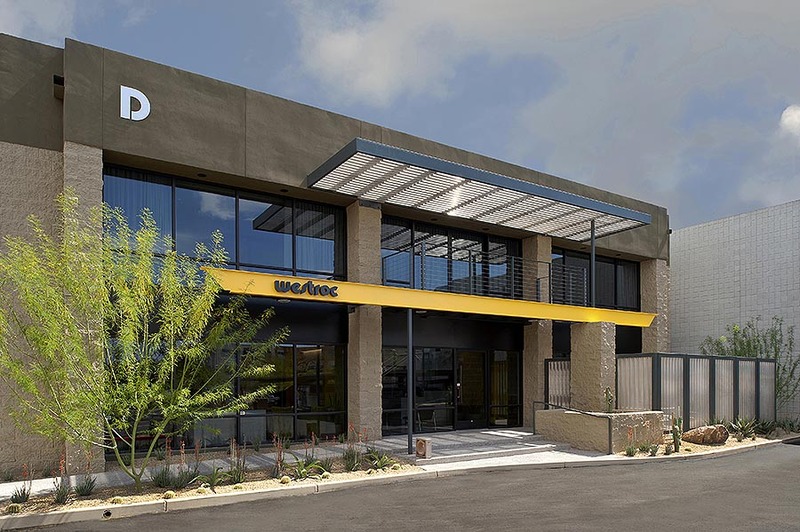 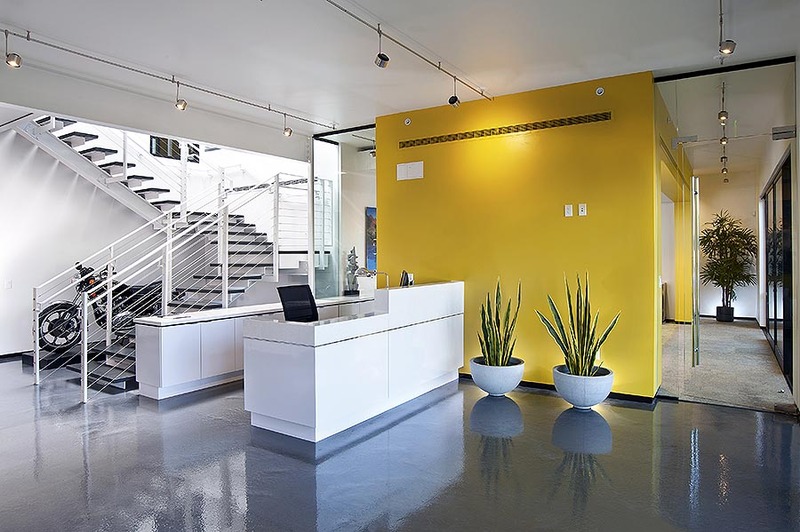 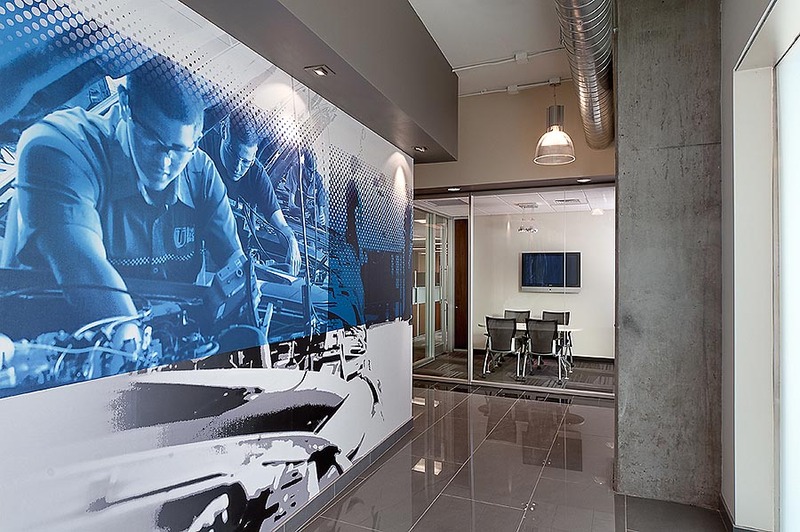 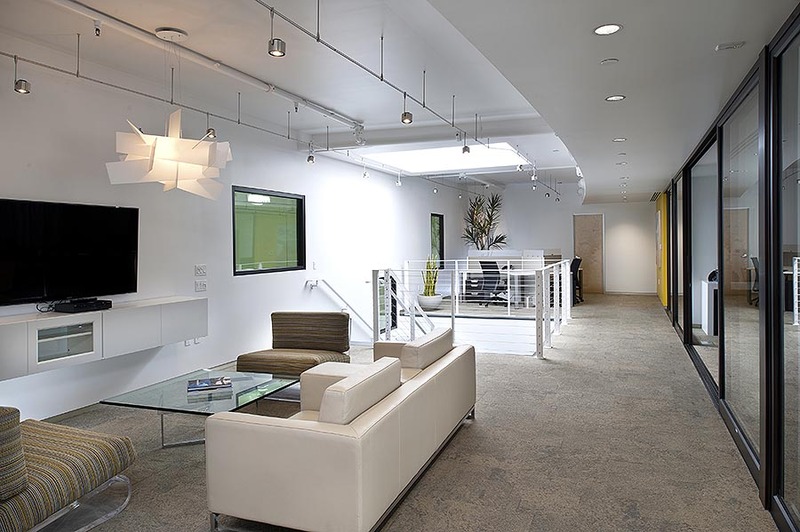 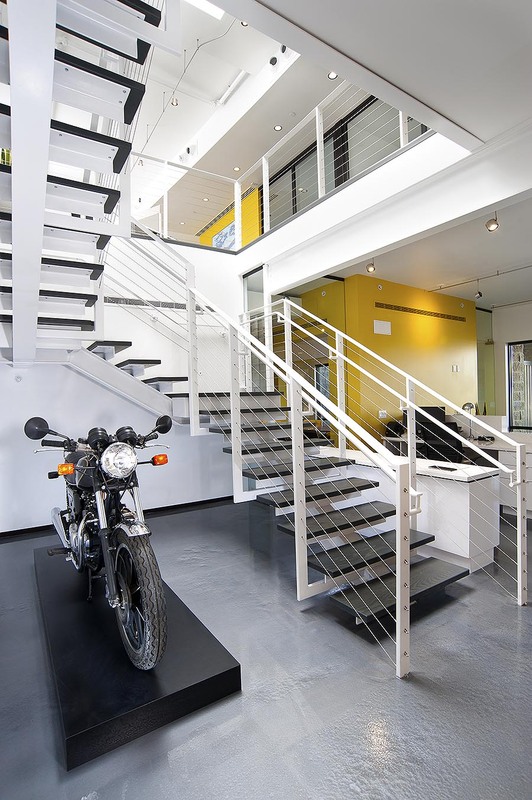 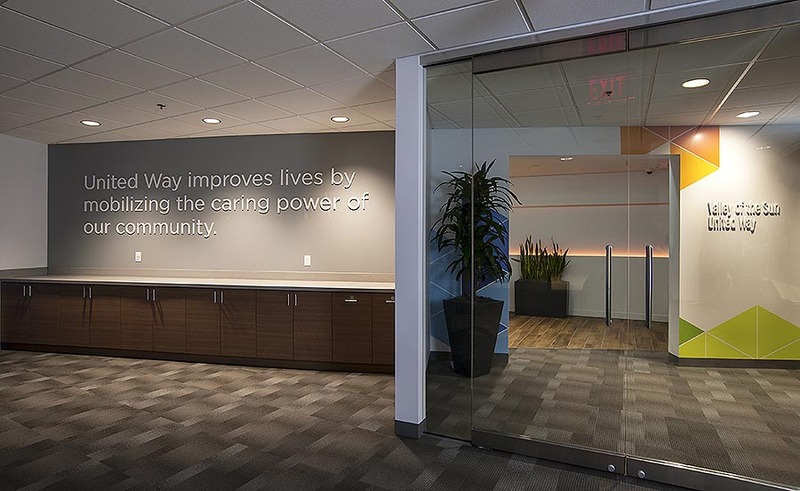 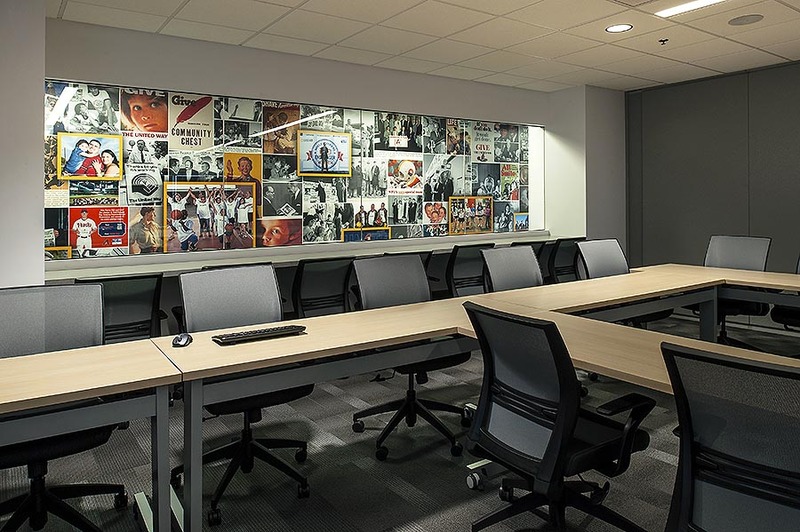 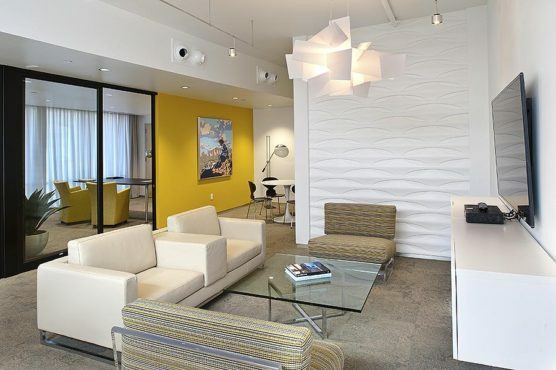 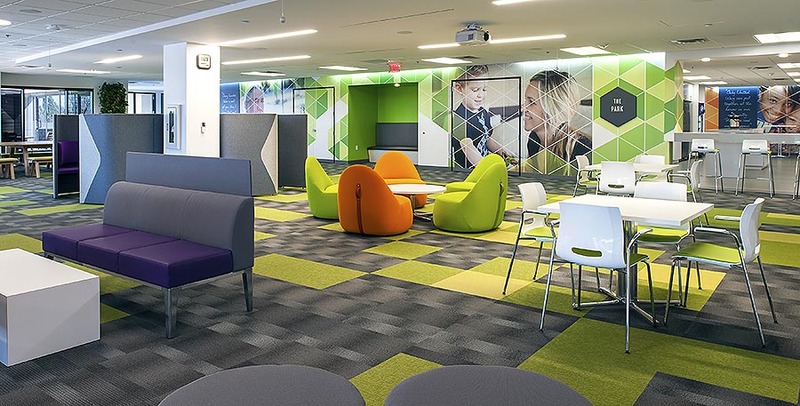 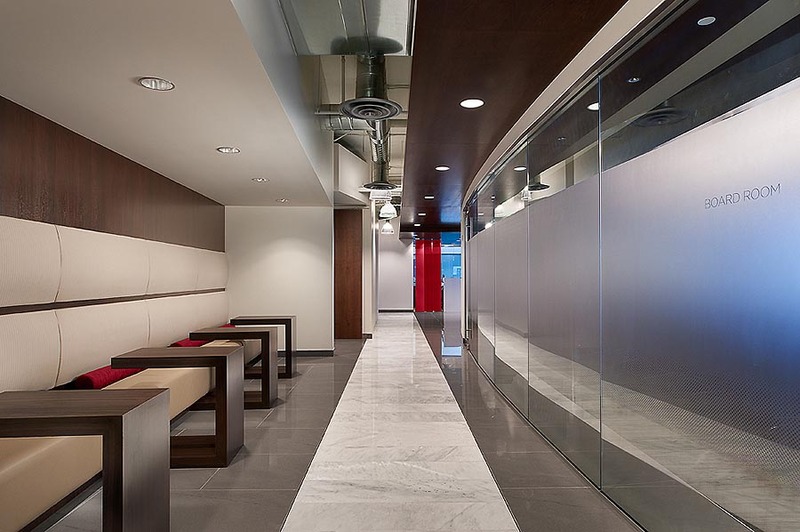 When it was time to renovate their 4,500 SF office space, they picked the contractor that could deliver an extraordinary construction experience. 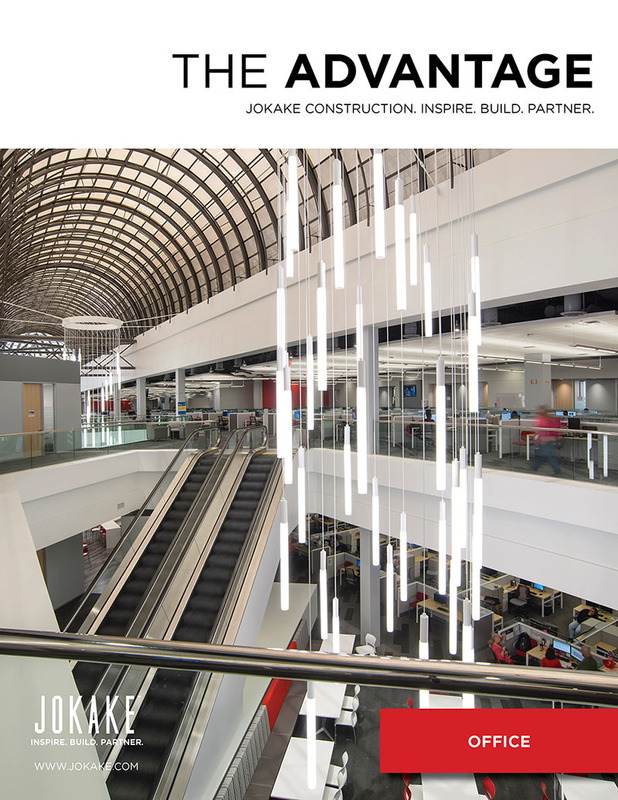 Jokake’s scope included complete interior tenant improvement as well as exterior building renovations, patios and parking lots.